Is your foodie radar looking for something new to try? 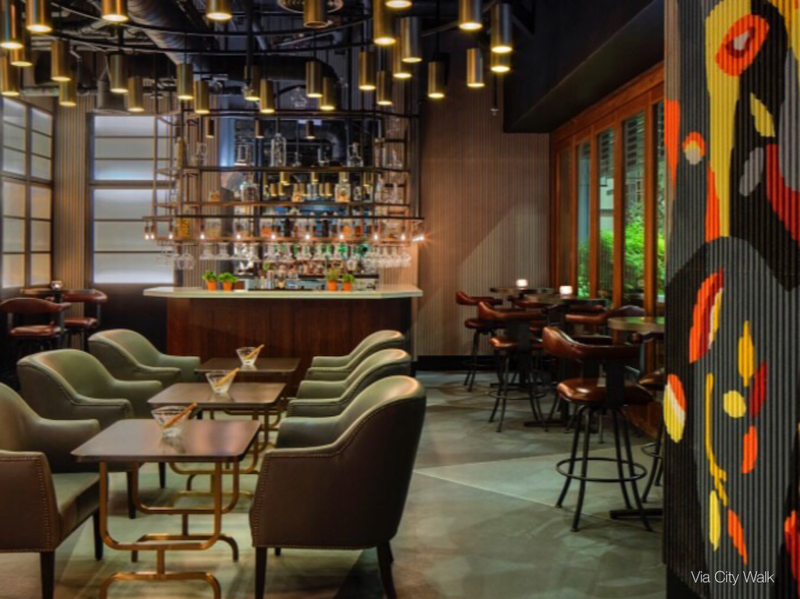 Whether it’s a new trendy hangout you’re after, or perhaps somewhere chilled to unwind, here are 5 new restaurants in Dubai. Familiar with the popular Tashas café? 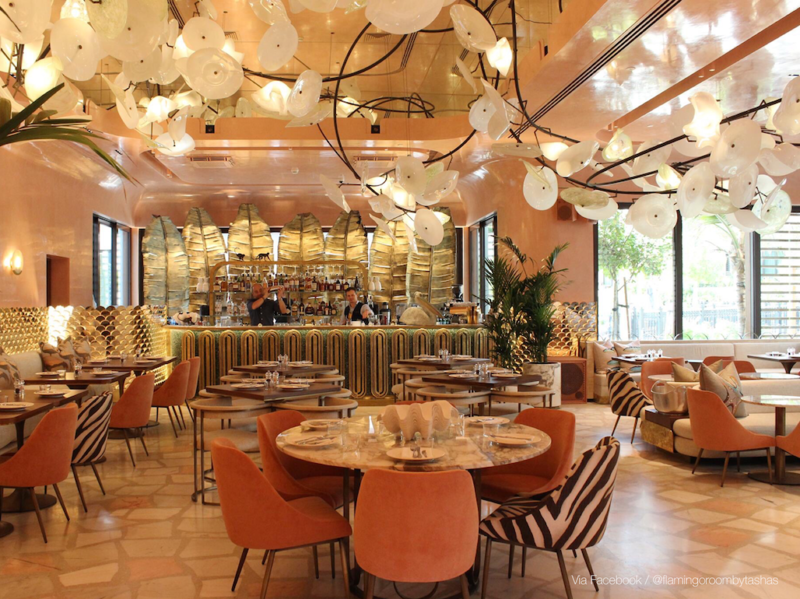 Part of the same brand, Flamingo Room by Tashas is a new licensed venue, serving up breakfast, brunch, lunch and dinner with a South African twist. 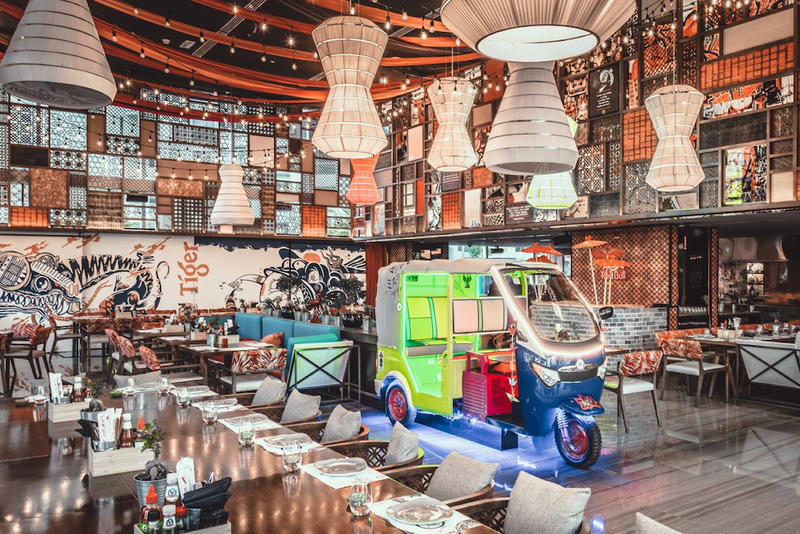 Offering authentic Asian street food, Miss Tess Dubai transports its guests on a culinary journey through the streets of Thailand, Vietnam, China, Korea and Japan. 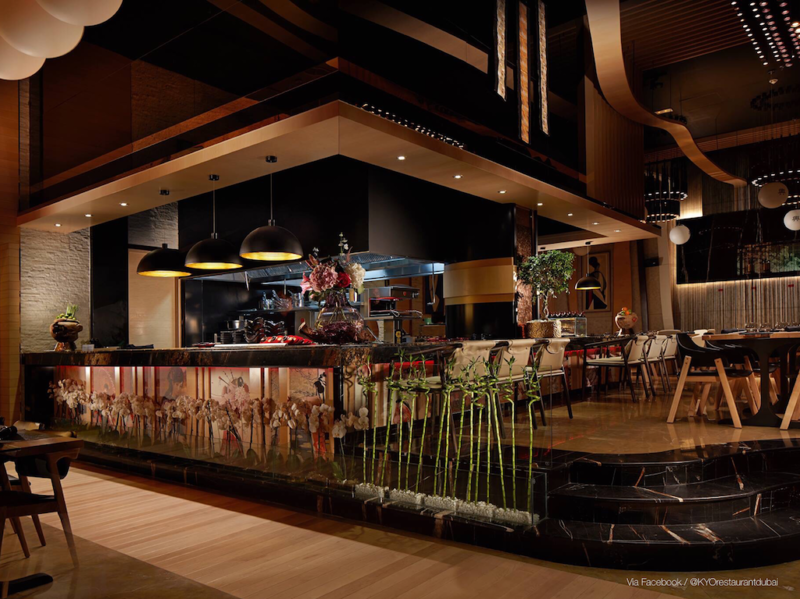 Fusing art with food, Waka Restaurant & Bar offers foodies a unique dining experience that combines Latin American flavours with Japanese influences. 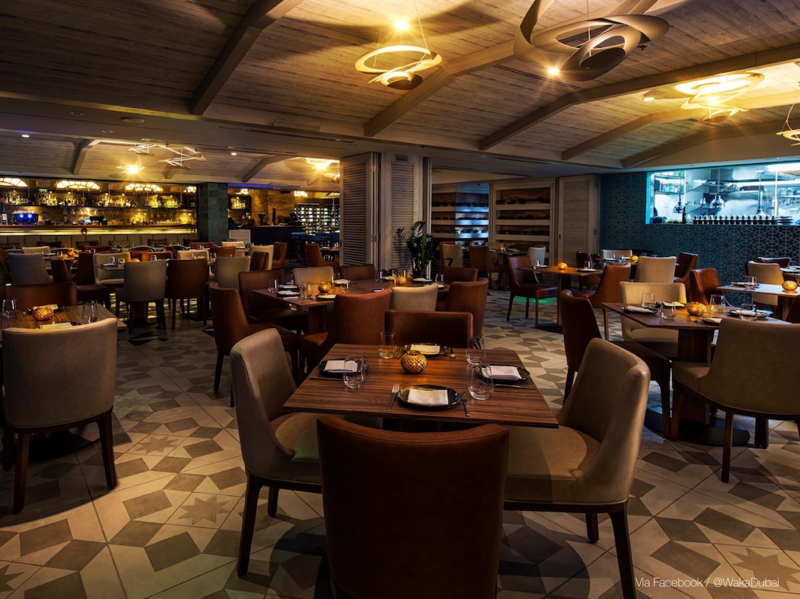 KYO Restaurant & Lounge is one of Palm Jumeirah’s best-kept secrets, complete with an outdoor lounge, stylish interiors and its very own sushi bar. Love tapas? 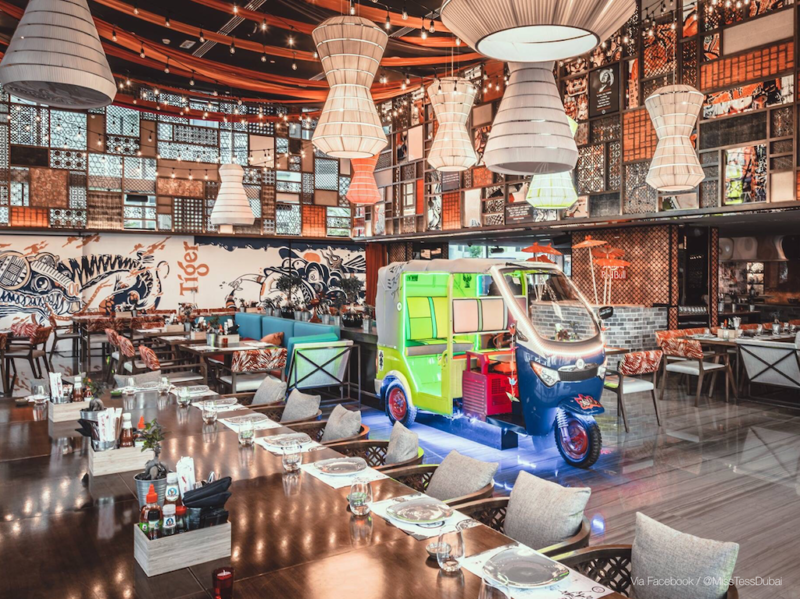 Head down to Toro + Ko Dubai for the ultimate Spanish fiesta, and enjoy a tasty selection of Barcelona-style tapas and traditional ‘pinchos’ (small snacks).